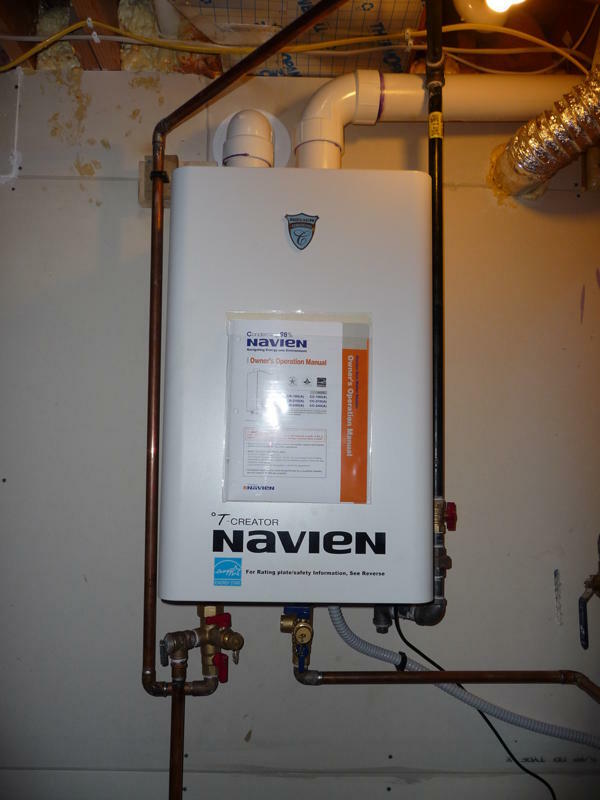 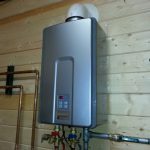 When you have a plan to purchase a tankless water heater, you must have thought about the pros and the cons of it. 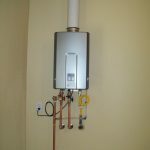 Now, I would like to discuss specifically on tankless water heater cons. 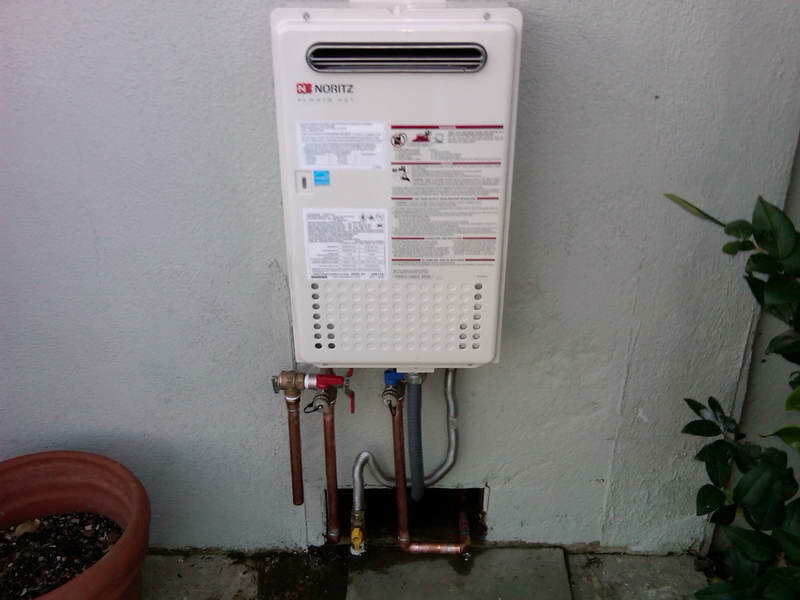 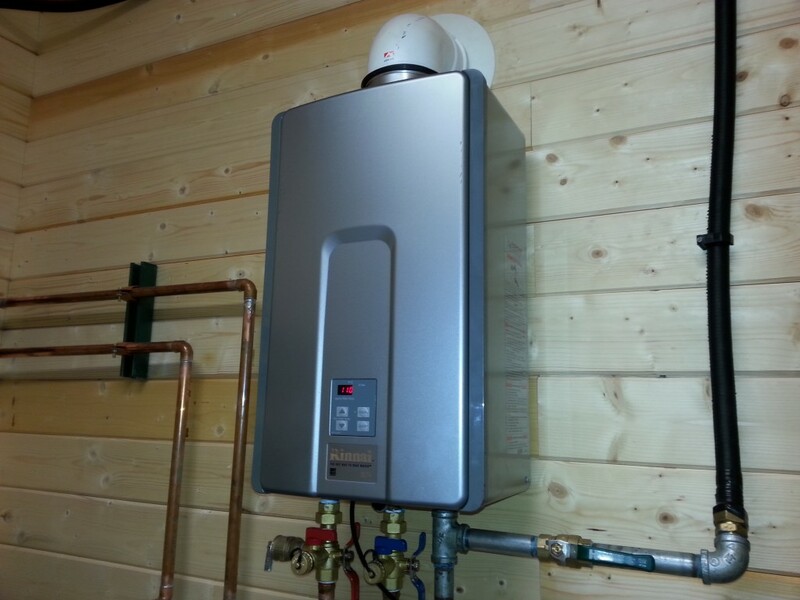 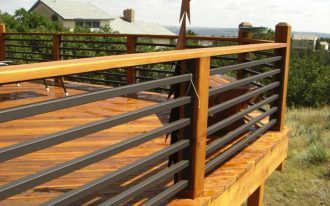 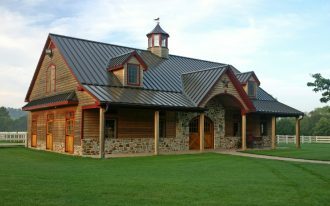 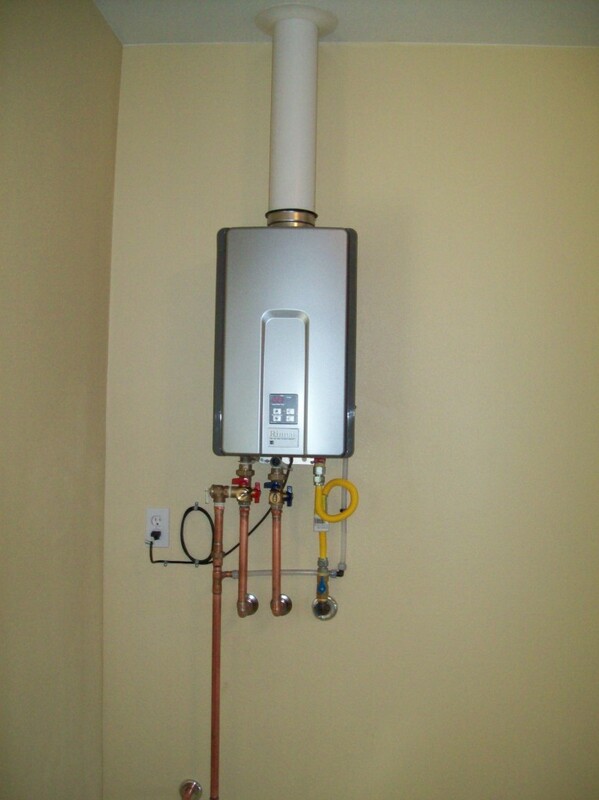 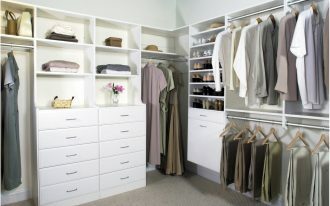 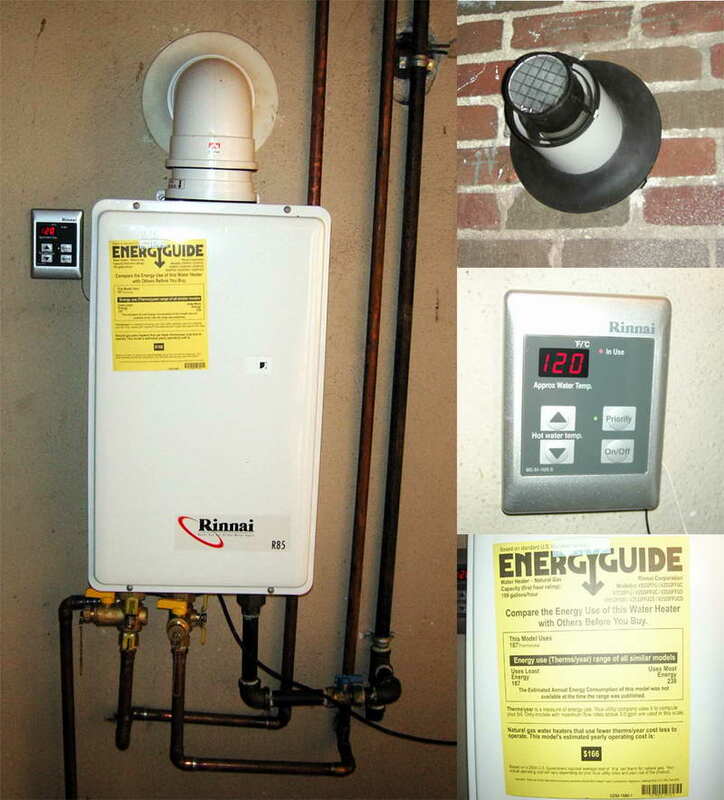 The typical big tank heater has greater output rather than the tankless water. 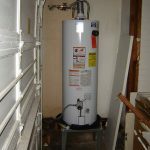 It can store 40 to 60 gallons which will provide you a great amount of water for many activities such as showering, washing and so on. 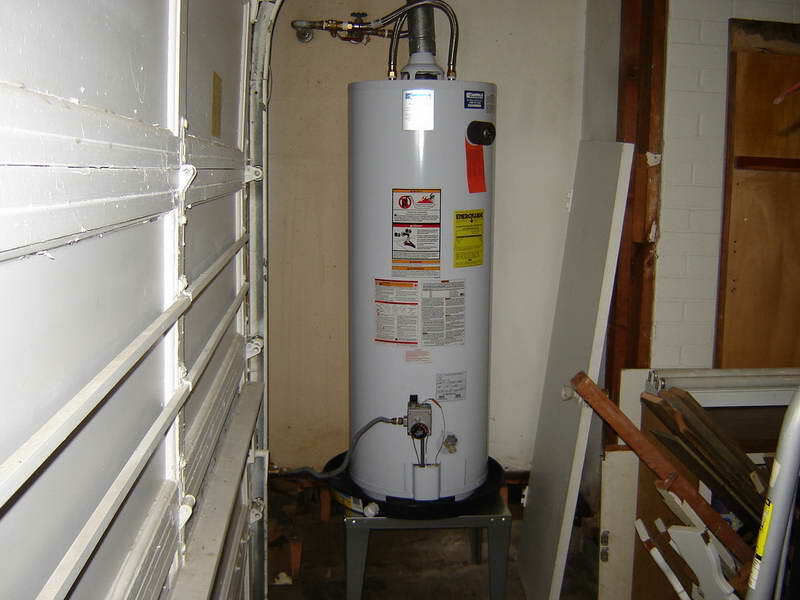 Thus, you and your family will not run out of water if using this big tank water heater. 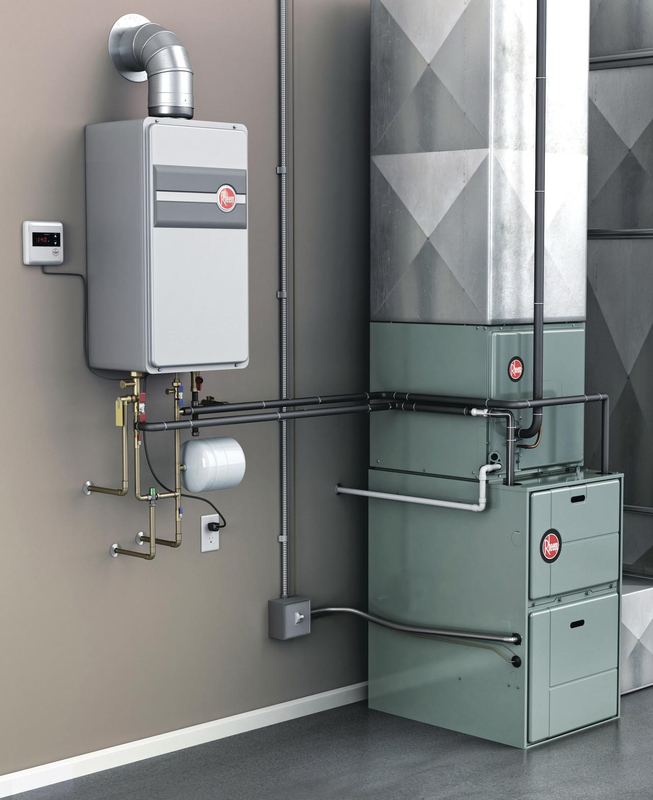 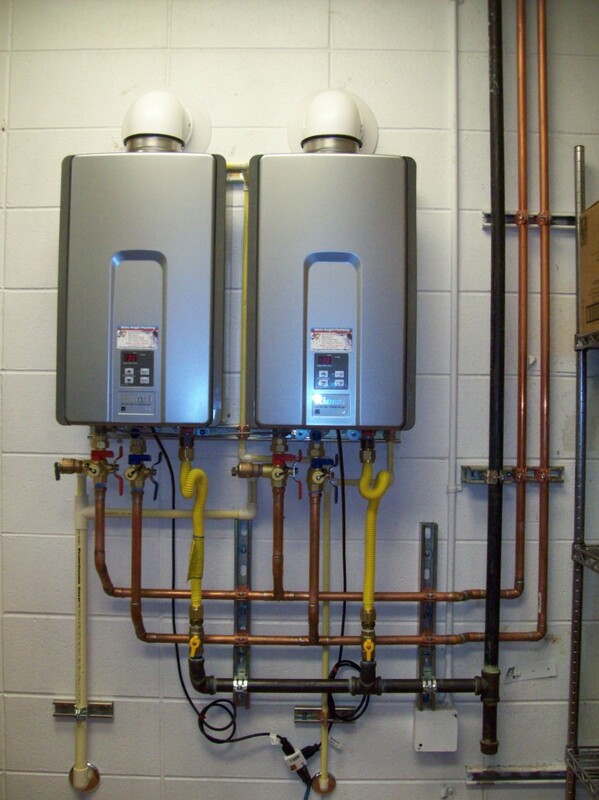 In contrast, the tankless water heater has only limited output of water capacity which means that it is only able to store few gallons of hot water. 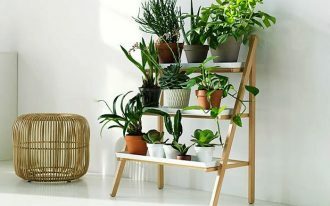 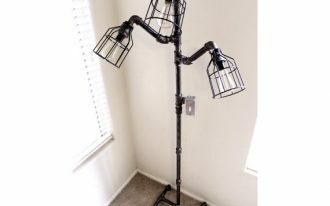 In this case, it might not suitable for a big family as they will need a great amount water for doing activities like taking a bath, washing clothes and the dishes at the same time. 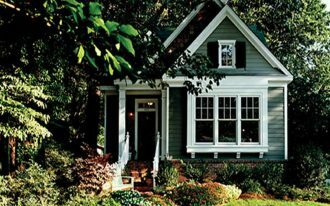 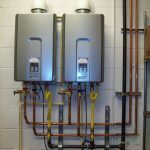 Then, you also have to pay more for the tankless water heater as it costs more expensive compared to the typical water heater. 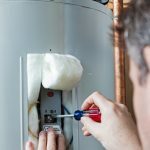 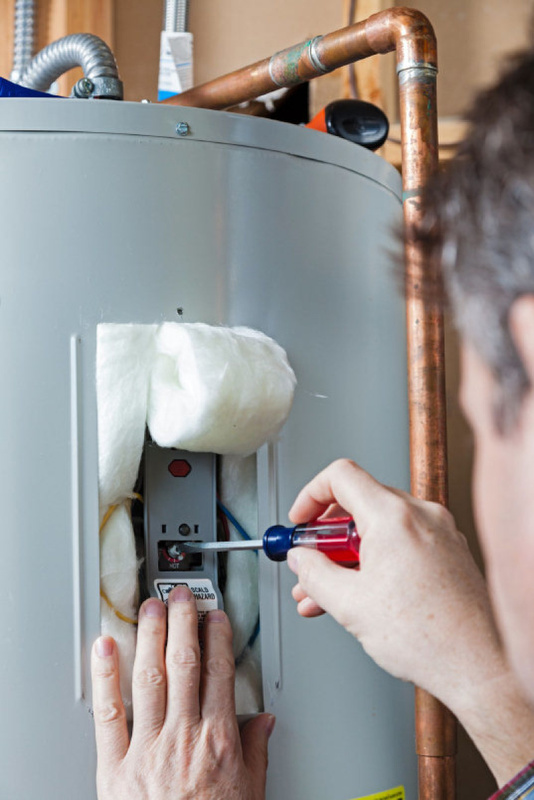 If you consider buying a typical water heater, you can purchase it for $300 – 400 or it can price up to $1000 depending on the types and models of the tank. 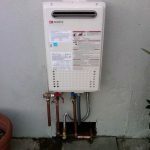 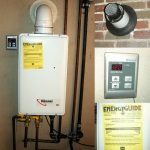 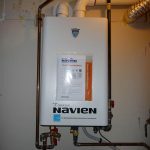 Yet, if you decide to purchase the tankless water heater, you need to pay at least $1000 which is much expensive compared to typical water heater. 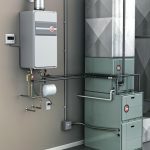 Although the tankless water heater is energy saving, yet it seems that having a great amount of cost in the front is not preferable for many people.